In short, emergence is a process where randomness can give rise to complex and deeply attractive, orderly structures and events. The Emergence can’t be predicted or explained on the basis of previous terms. 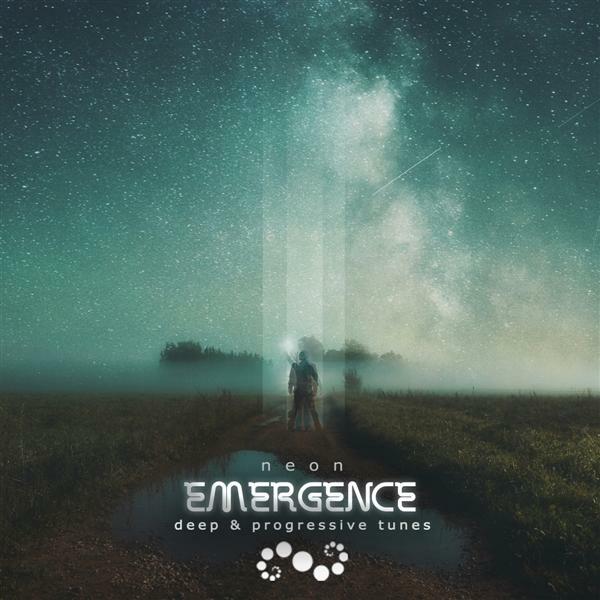 ‘Emergence’ is the second full-length album by Neon. In this work some concealed unknown algorithms of progressive trance are being uncovered. This release rises from depths of the unexplainable and is a result of 1.5-year work. Where the artist/sound producer simply has let the ideas freely flow through and manifest into the musical substance, yet with the focus to keep ‘the game’ within the chosen genre. Written/Produced/Mastered by alex.neon at Pureuphoria Studio. Cover design by Neomorph GFX, original photo by Hendrik Mändla. please support the label if you like the music!